Is My College Kid Covered? The vast majority of businesses are exposed to a variety of cyber risks that they need protection from. Cyber insurance helps shield New Hampshire businesses from many of these risks. Cyber insurance is a specialized type of commercial liability insurance, and it’s a comparatively new form of coverage. There’s not yet a uniform set of protections that policies provide, so it’s especially important to compare different insurers’ policy offerings with an insurance agent who specializes in this coverage. A commercial risk specialist at HPM Insurance will be familiar with the various cyber risks businesses face and how different policies protect (or don’t protect) against those risks. What Businesses in New Hampshire Need Cyber Liability Insurance? Whether you run a small consulting firm out of your home or own a large manufacturing corporation, your business is at risk because of cyber liability. You can have anti-virus software, firewalls and even be diligent about changing passwords, but if the largest companies and governments continue to have data stolen, your company is at risk as well. Most businesses in New Hampshire can benefit from getting cyber liability insurance, for the insurance’s protections generally help with multiple cyber risks. Without insurance in place, a single data breach or online attack could result in an expensive ordeal. Few businesses could cover the cost of restoring data, providing credit monitoring and repairing their reputation that a major incident may bring. What Types Of Claims Involve Cyber Liability? Unauthorized access: A Russian hacker electronically gains access to computerized cash registers at a restaurant and steals the credit card information of 5,000 customers, starting a chain of fraudulent purchases around the globe. Theft of Digital Assets: A retail shop contracts with a 3rd party service provider. A laptop computer is stolen from an employee of the 3rd party service provider while attending a convention. The laptop contains the personal information of thousands of clients of the retailer. Under applicable state notification laws, the retailer, not the 3rd party service provider, is required to notify affected individuals, which will include the notification expense and crisis management to every customer. Human Error: An administrative assistant at a large daycare is tasked with electronically distributing a monthly newsletter to all clients. She inadvertently distributes a spreadsheet containing all the names, social security numbers, birth dates and medical information for all the children who ever attended the school and thus resulting in a privacy breach. 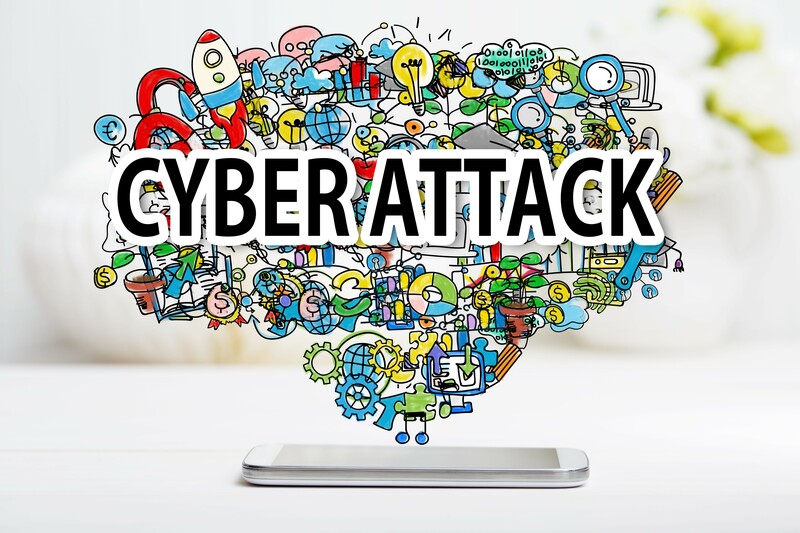 Though we tend to think about cyber liability as a hacker sitting in a dark room stealing data, it can be caused simply by human error as well. In this day-and-age of mobile technology, we have access to what we need to do our jobs from anywhere, but there is an increased cost/risk with this convenience. What Costs Do Cyber Liability Policies Help Cover? Does General Liability Insurance Cover Online Defamation and False Advertising Suits? With the amount of content published online, the risk of publishing something untrue is substantial. Most businesses would be wise to consider how well protected against any claims that might arise if they made a false statement on their website, on their social media platforms or elsewhere online. Businesses have traditionally obtained protection against defamation and false advertising lawsuits through general liability insurance, but many general liability policies have exclusions for statements that are published digitally. For this reason, businesses frequently need a cyber liability policy that helps cover statements made online. How Can Businesses in New Hampshire Get Cyber Insurance? For help finding cyber insurance that’ll give your business solid protection against the digital risks it faces, contact HPM Insurance. Our independent insurance agents are able to request quotes from innovative and established insurance companies in New Hampshire, and they have the expertise necessary to help you decide which available policy will give your business the best protection. HPM Insurance Learn how to protect yourself, your family and your business. Visit http://www.hpminsurance.com to get all the information you need. © 2019 HPM Insurance | Privacy Statement | This material is for informational purposes only. All statements herein are subject to the provisions, exclusions and conditions of the applicable policy, state and federal laws. For an actual description of coverage, terms and conditions, please refer to the applicable insurance policy or check with your insurance professional. The illustrations, instructions and principles contained in the material are general in scope and, to the best of our knowledge, current at the time of publication.